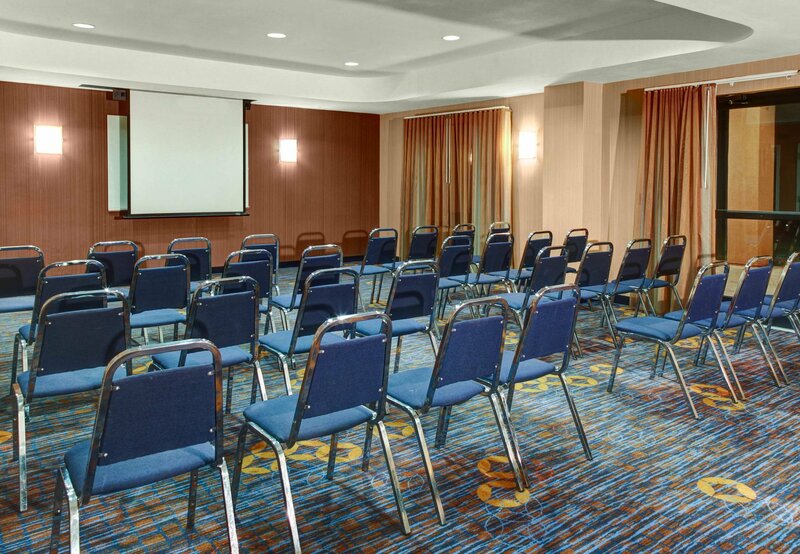 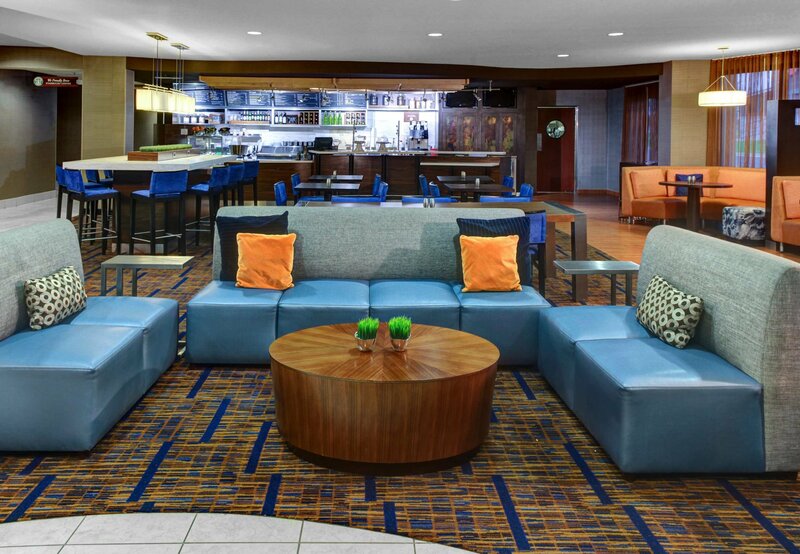 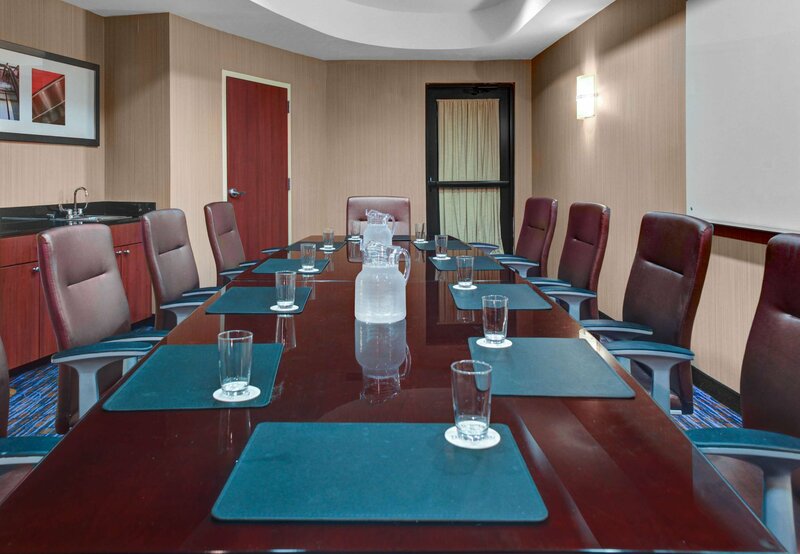 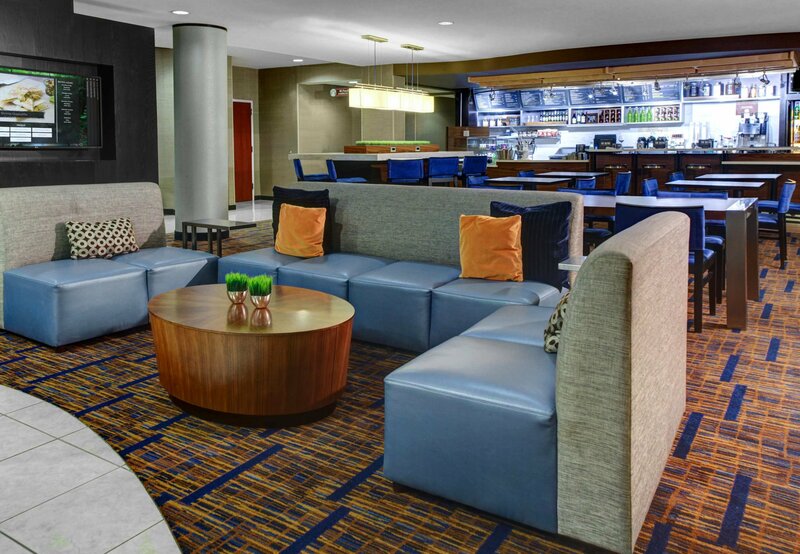 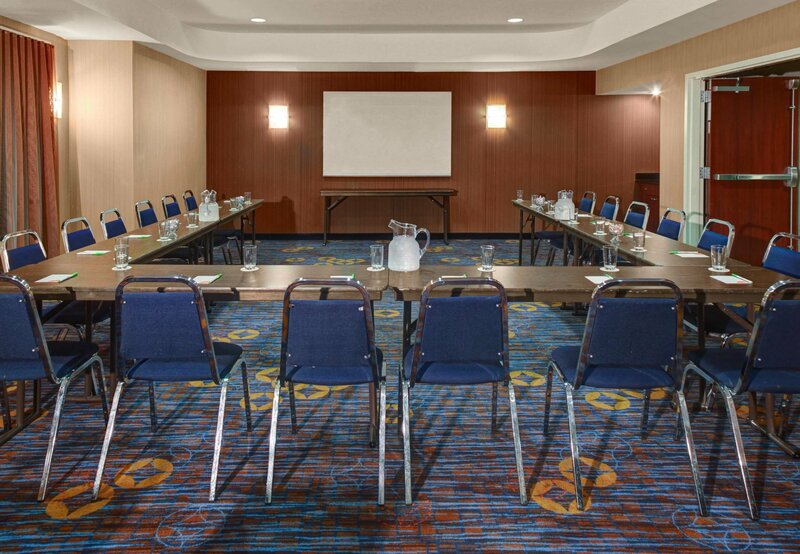 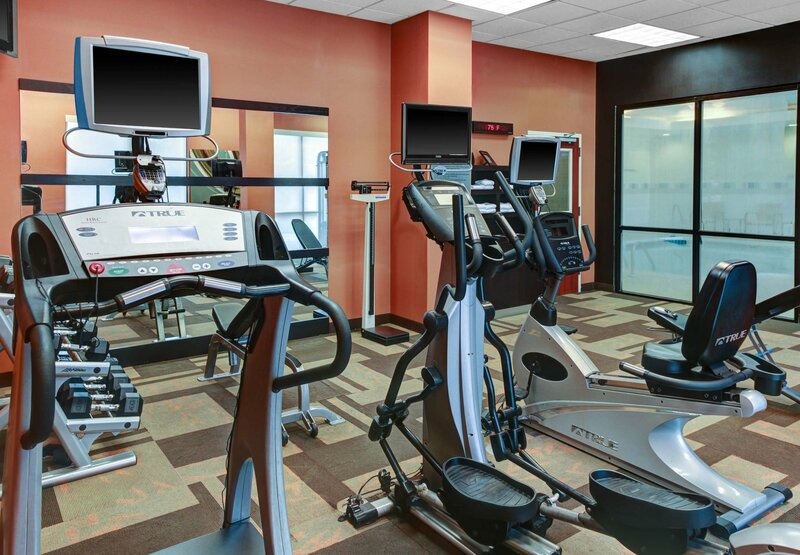 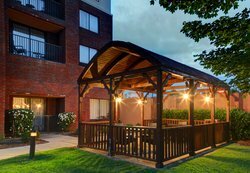 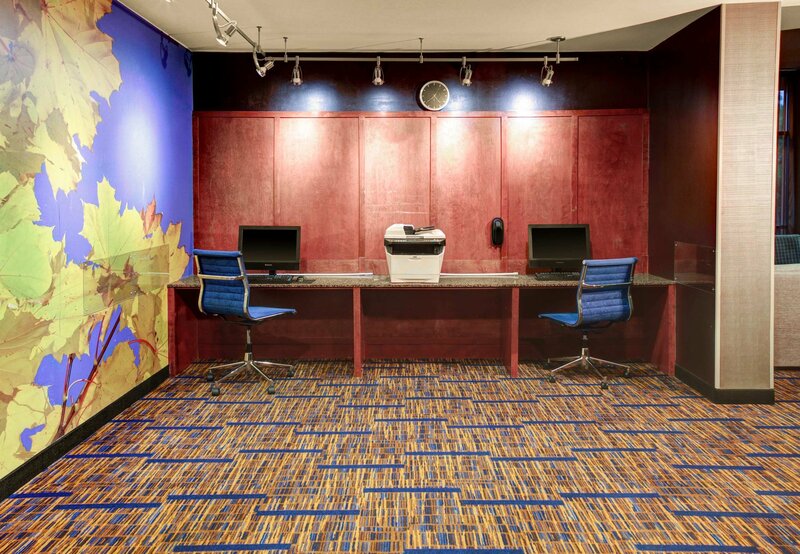 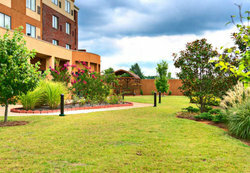 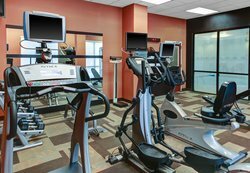 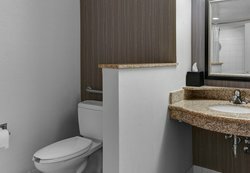 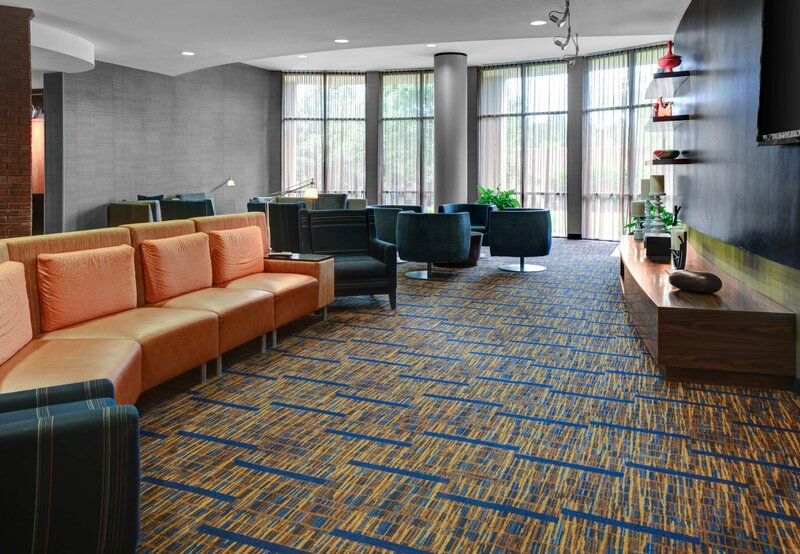 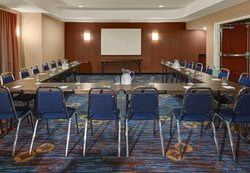 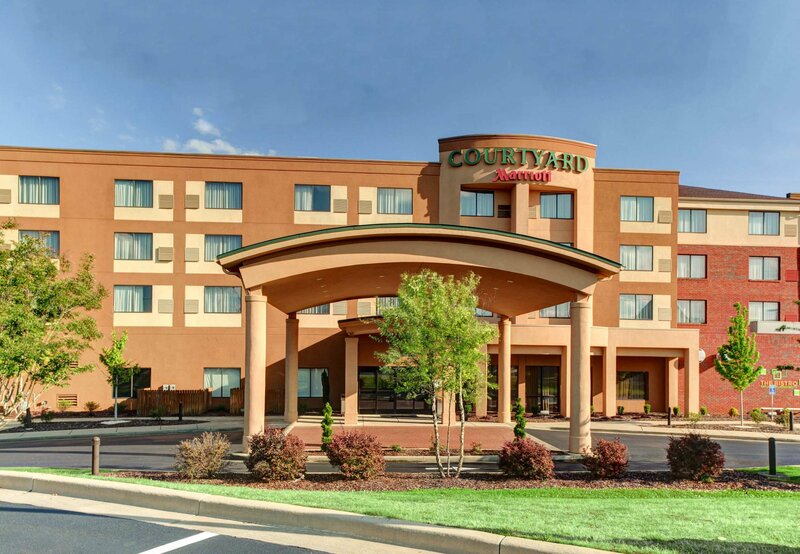 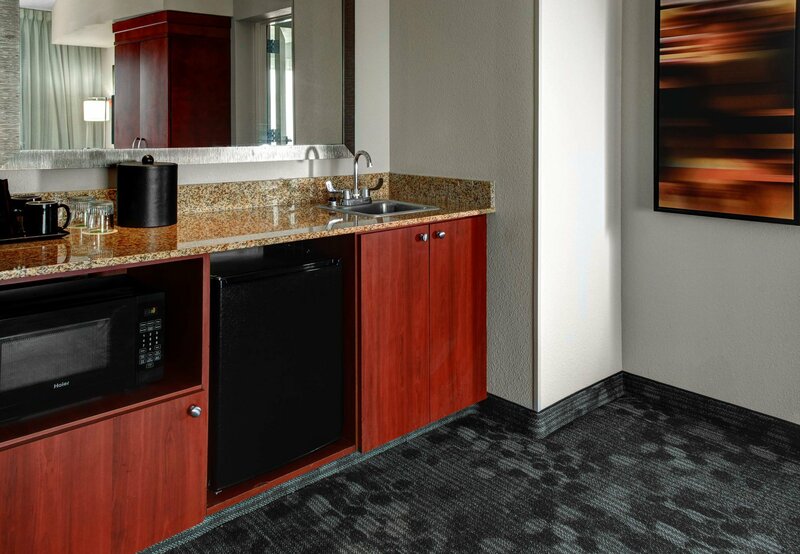 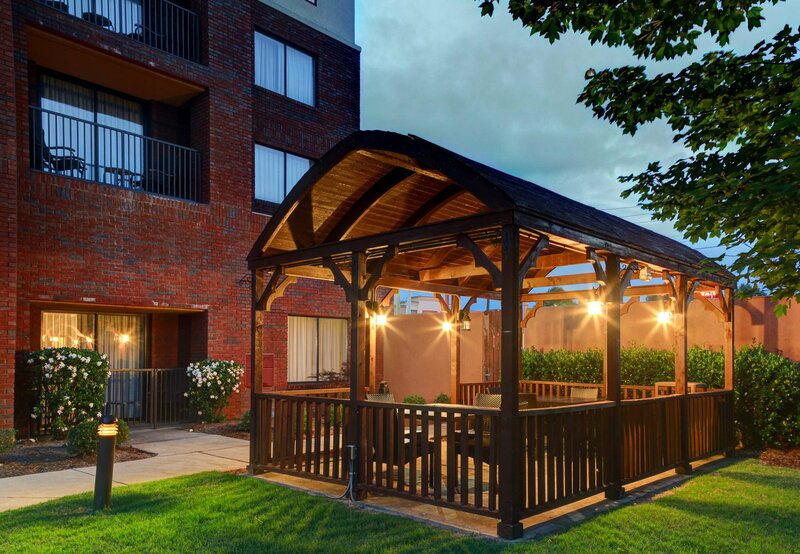 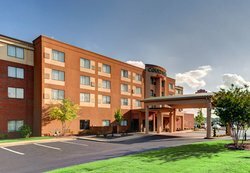 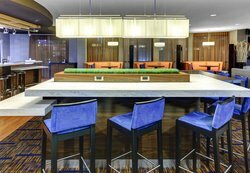 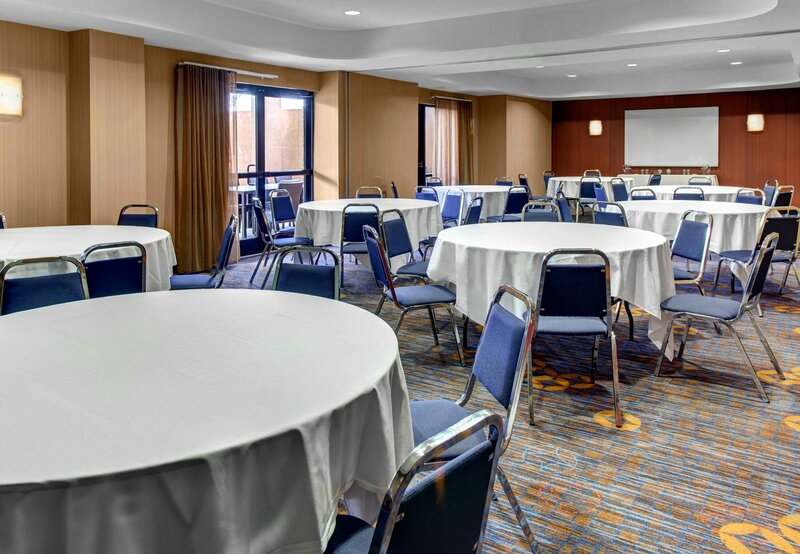 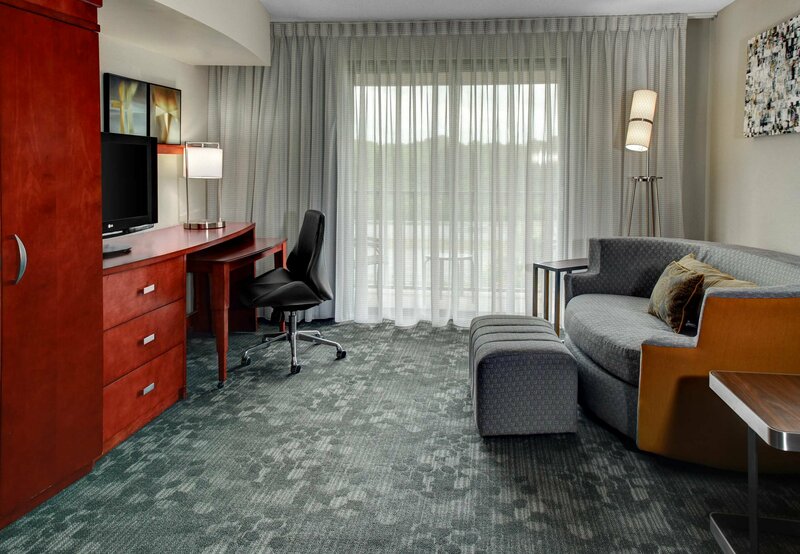 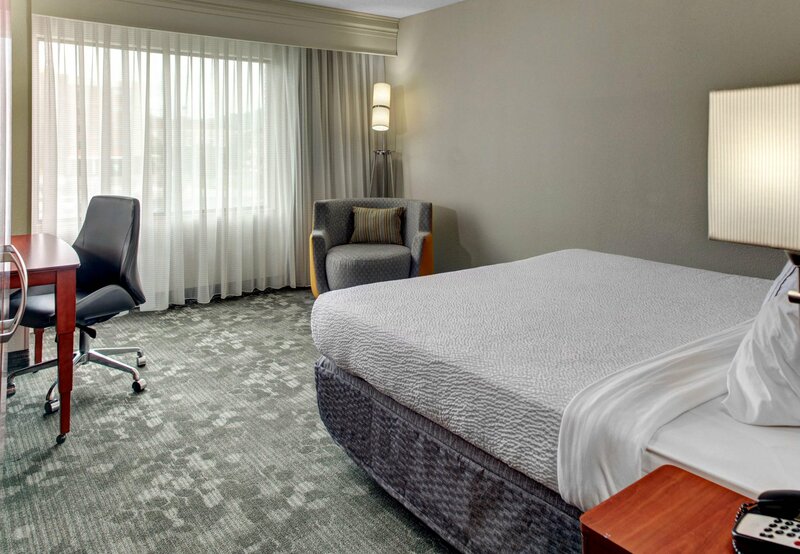 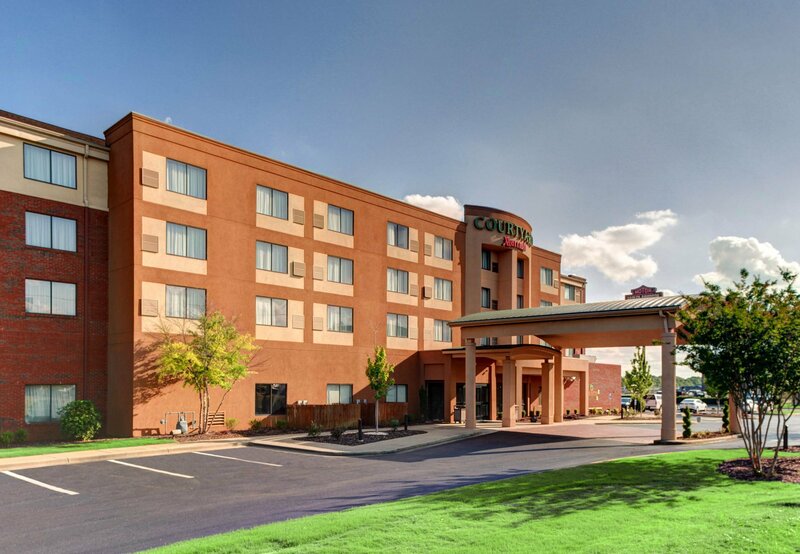 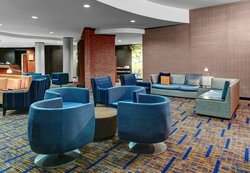 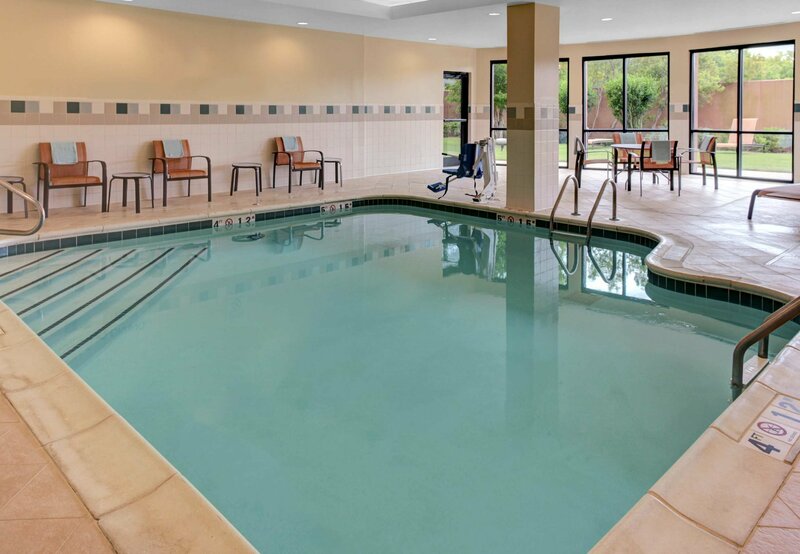 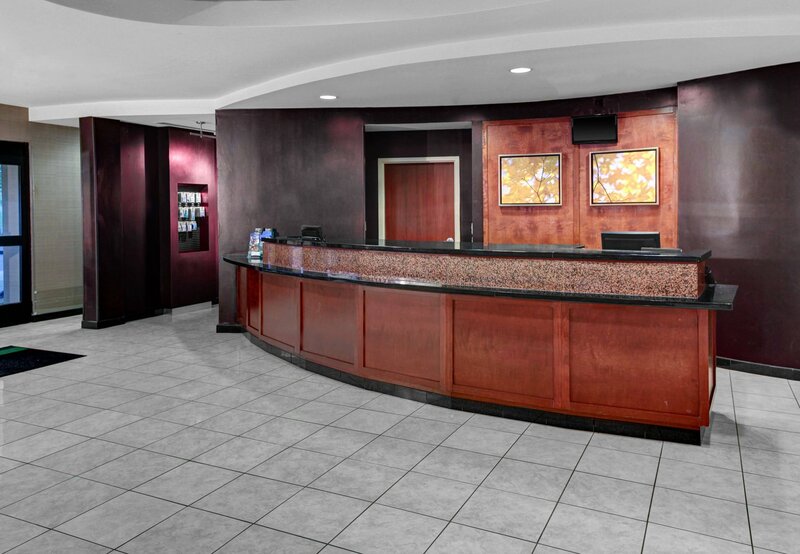 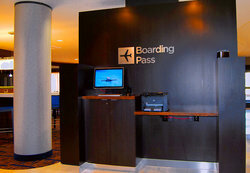 The Courtyard by Marriott Anniston Oxford is conveniently located off of I-20 between Birmingham and Atlanta. 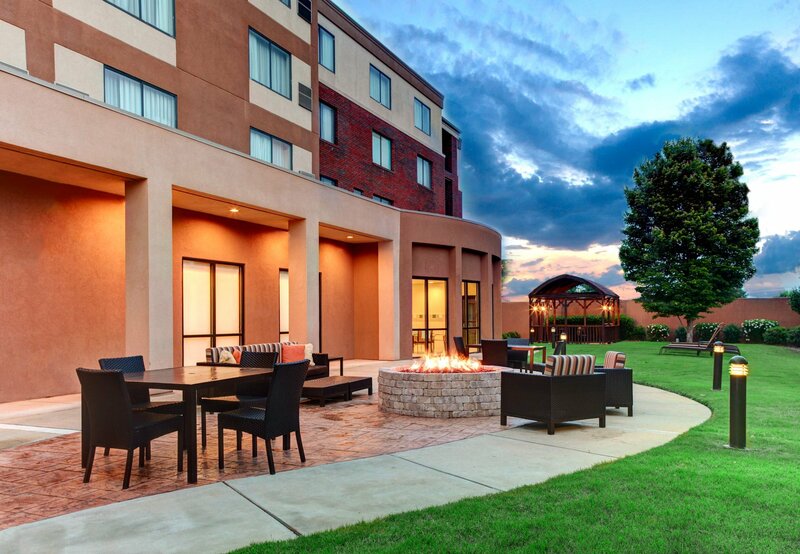 Perfectly located near Talladega Superspeedway, Regional Medical Center, Stringfellow Memorial Hospital, Cheaha State Park, Robert Trent Jones Golf Course at Silver Lakes, and Jacksonville State University. 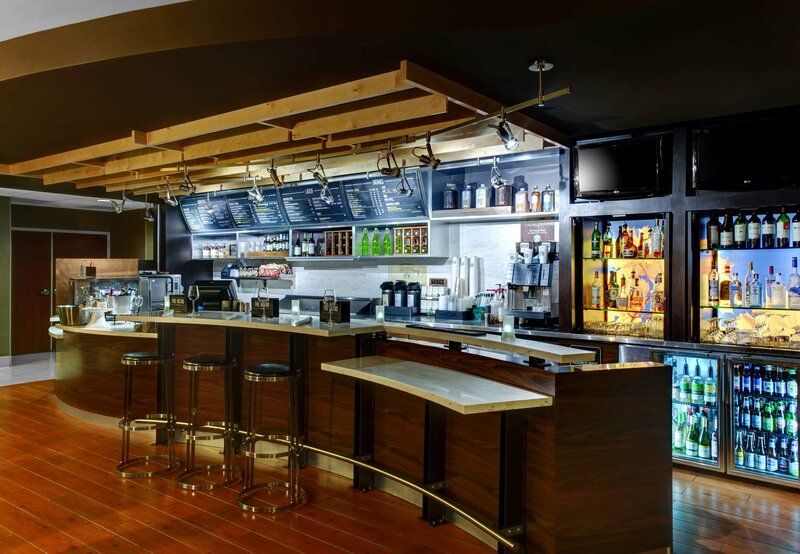 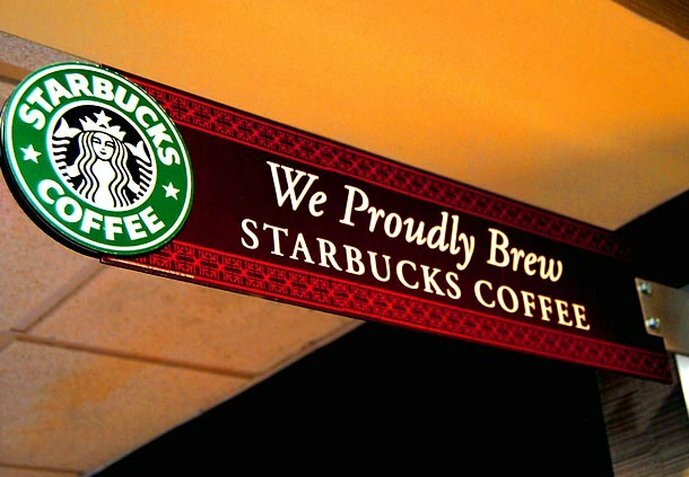 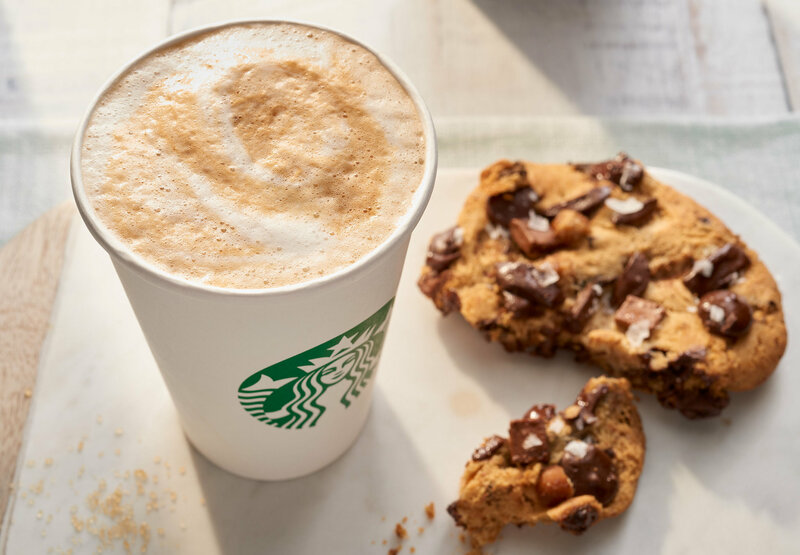 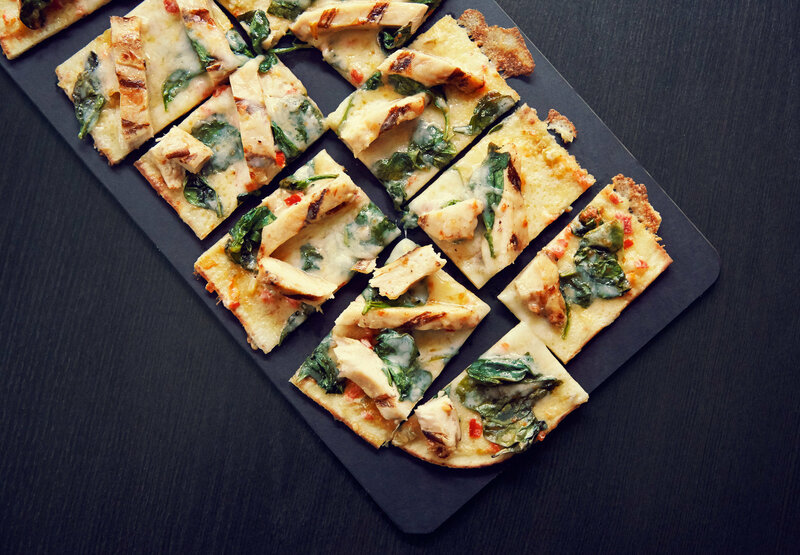 There are numerous dining choices to appeal to most any appetite and lots of great shopping. 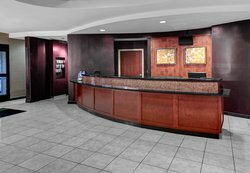 We serve many corporate accounts like Anniston Army Depot, Honeywell, North American Business Industries (NABI), Deltacom, BAE System, General Dynamics, Honda, Publix, BMW, Civilian Marksmanship Program (CMP), and Union Foundry. 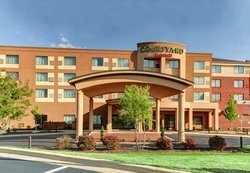 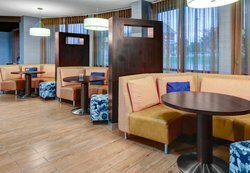 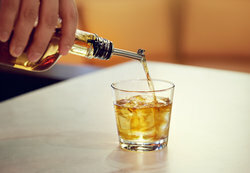 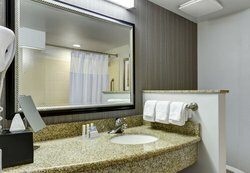 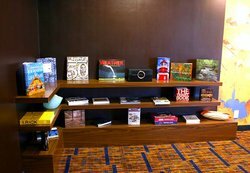 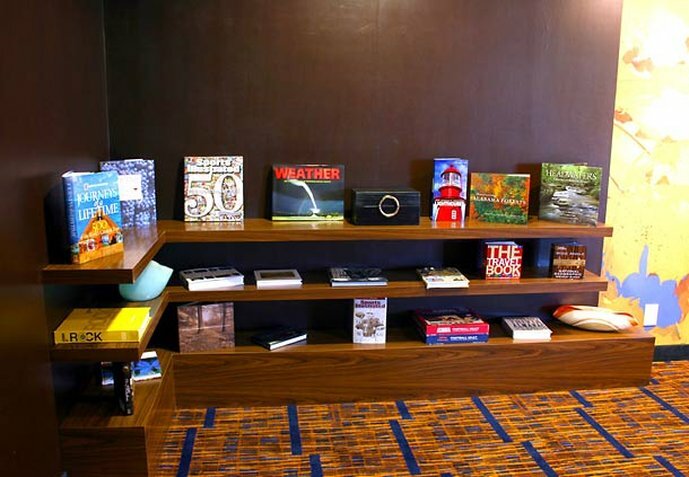 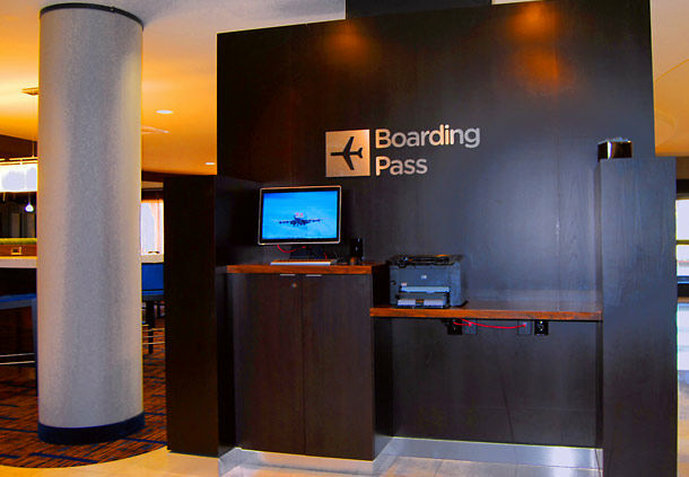 Our hotel is perfect for business travelers, but also for leisure travelers driving East/West through the great states of Georgia and Alabama. 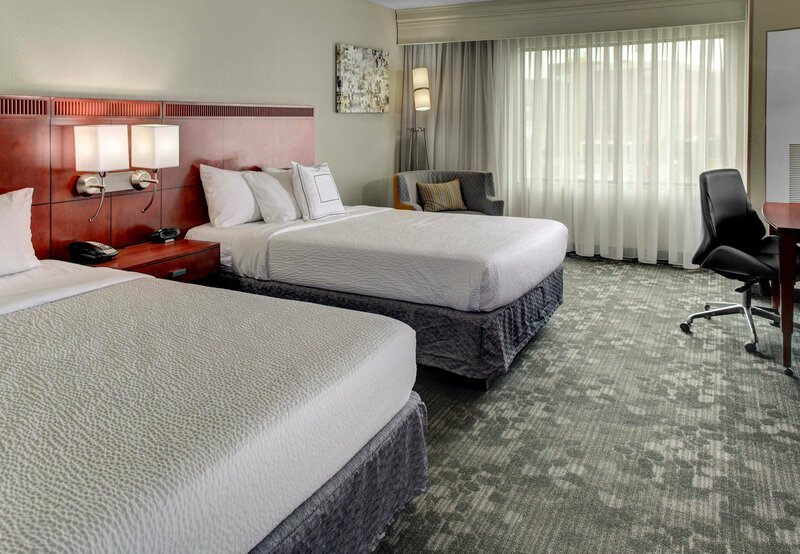 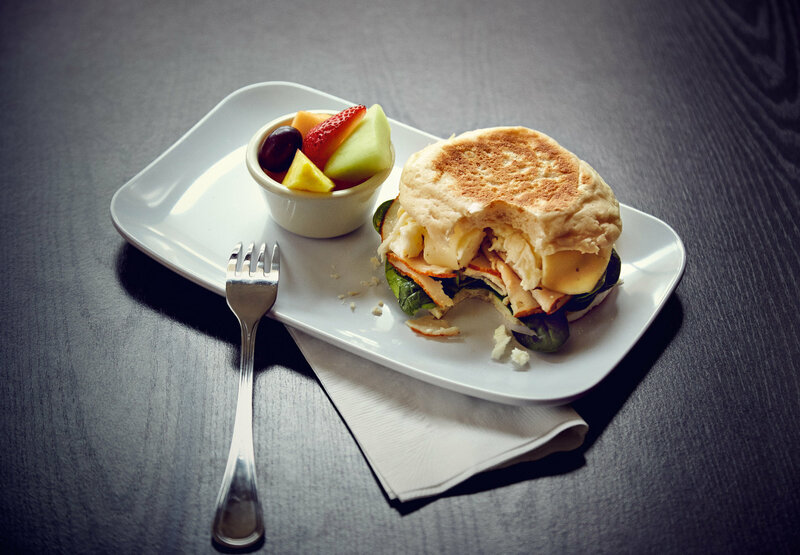 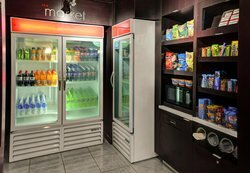 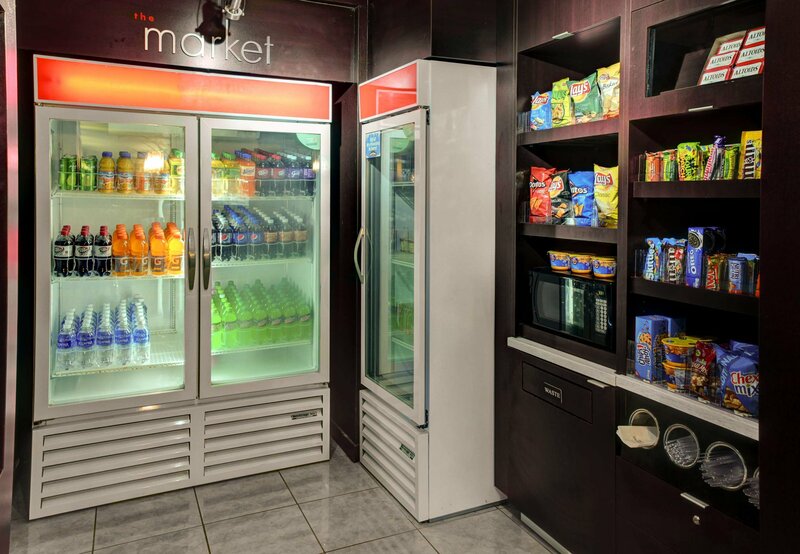 We have a delicious hot breakfast, great rooms with the best beds layered with luxury linens, and everything you've come to expect from the Marriott brand. 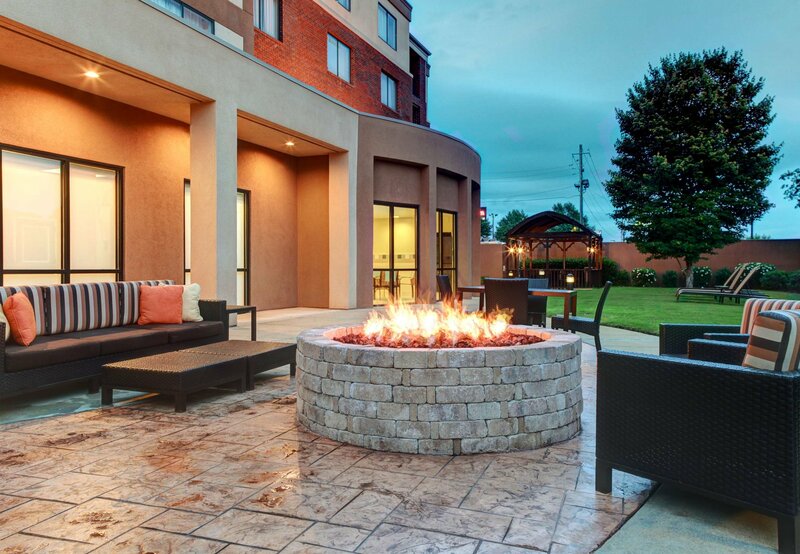 Come visit the Courtyard by Marriott Anniston Oxford!